Looking for a new pool or to update your existing pool or yard? Warehouse Guys / Durston Pools is one of London’s finest installers and renovators of inground and above ground pools. 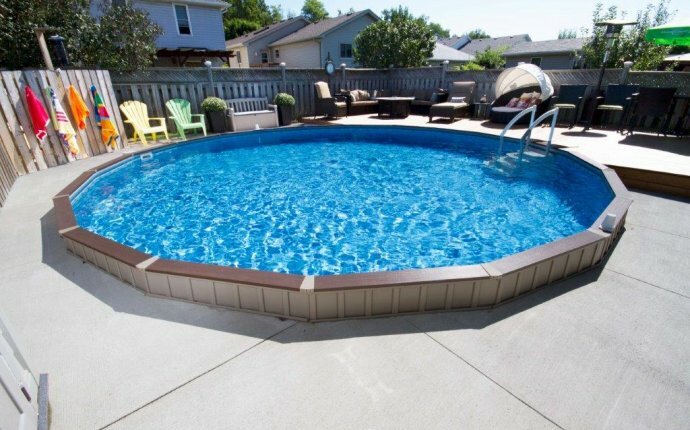 We offer all types of pools, from fibreglass to vinyl lined and can handle all of your landscaping needs as well. Each job is unique and every back yard provides a different set of challenges. Meet with our designer and he will create the perfect layout for you and your family’s needs. With more than 22 years in the business, we bring to the table vast experience in custom layouts and can ensure that the entire process flows smoothly and is handled in a professional manner. See our gallery section for photos and videos of back yard paradises that we’ve created for our happy customers over the years. Warehouse Guys-Durston Pools offers in-home consultations, free landscape design and will provide you with 3D design so you can see each part of the project before the shovels hit the dirt. Warehouse Guys-Durston Pools fiberglass poolscarries a wide selection of innovative fibreglass pools by Dolphin Pools. With 21 models, each unique in design and 6 colors to choose from, there’s something for every need and every situation. Using the Dolphin Fibreglass Pools not only do you get a 25 year warranty, you can also be swimming in as little as 10 days from the start of the project! You can also add pretty much any feature/option that you’ve seen on other types of pools such as waterfalls, bubblers, fountains, lighting, spa jets, vanishing edges and much more. We also offer renovations to existing pools and landscapes. Tired of the old look? We can completely refresh your yard into a brand new “Oasis at Home” for you and your family or friends to enjoy and something you’ll surely love again. So give us a call, invite our designer to your home and get your free consultation. You will be pleasantly surprised at the number of options available to you and of course, the professionalism with which it’s offered. Last but not least? You’ll LOVE the value we provide!